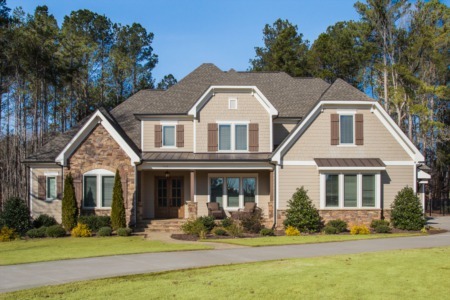 Price Reduction in Holly Springs! PRICE REDUCTION! 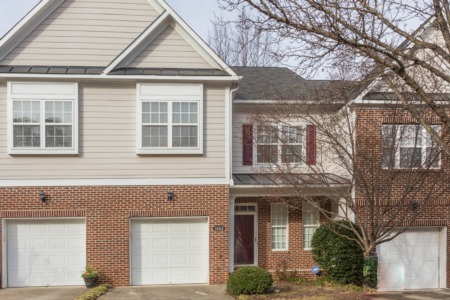 4 Bedroom/2.5 Bath home with new interior/exterior paint, Plantation shutters, Brazilian Cherry hardwoods, 2 story foyer, open floor plan, built ins, surround sound, lots of storage, Bonus, Screened porch, Deck, and Shed. Priced now at only $465,000! 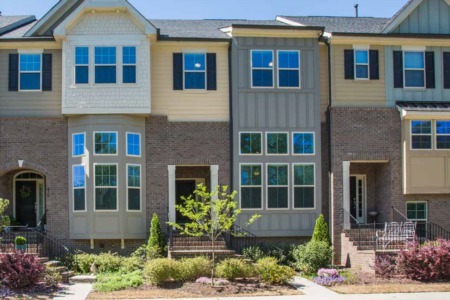 Call me to view before it's gone at (919) 578-3128.